Excited to be releasing our new EP this Wednesday, March 16th, at One-2-One Bar with the legendary Boombox ATX! Doors at 6p! HAAM Benefit Day is Tuesday, September 1, 2015! 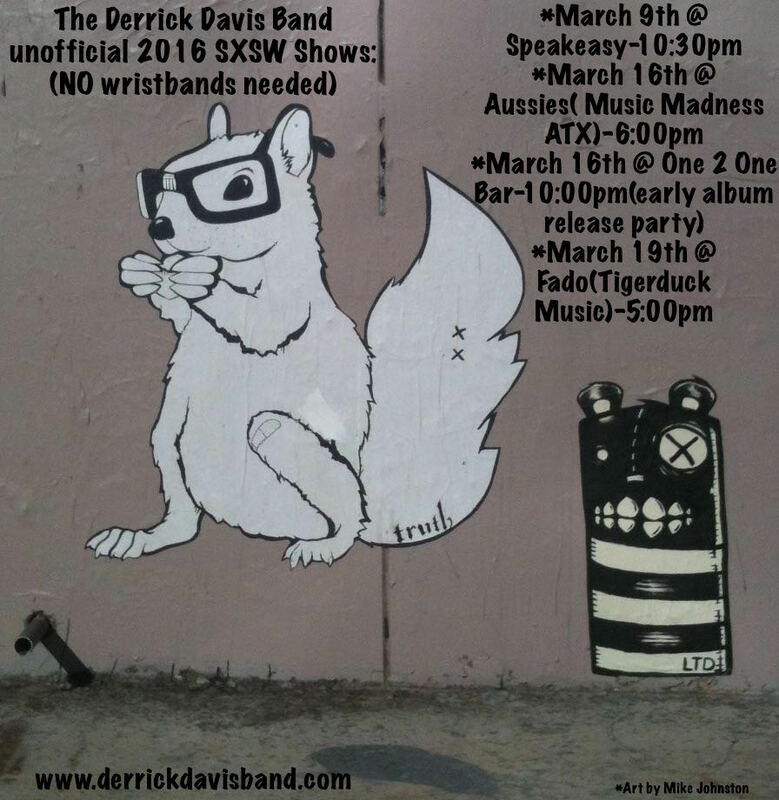 The Derrick Davis Band will be at Jo’s Coffee – South Congress at 6:30p! Come show your support for the amazing musicians of Austin! Special thanks to Health Alliance for Austin Musicians – HAAM for including the Derrick Davis Band in their newest video! Very excited to be playing after the great Bob Schneider! We know it’s Monday…we know it’s late but we need you all out at this show! This is gonna be a great night! 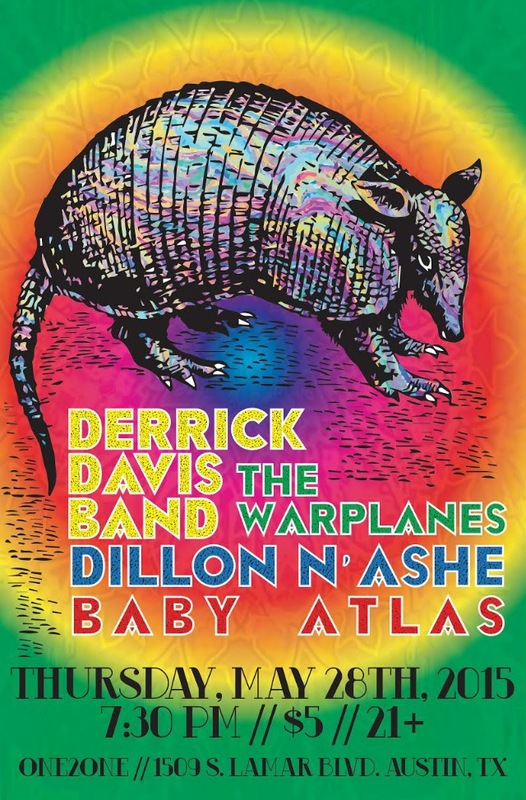 Check out the newest Featured Music from Derrick Davis Band, LIVE at Rattle Inn, PLUS our NEW DATES for Upcoming Shows! 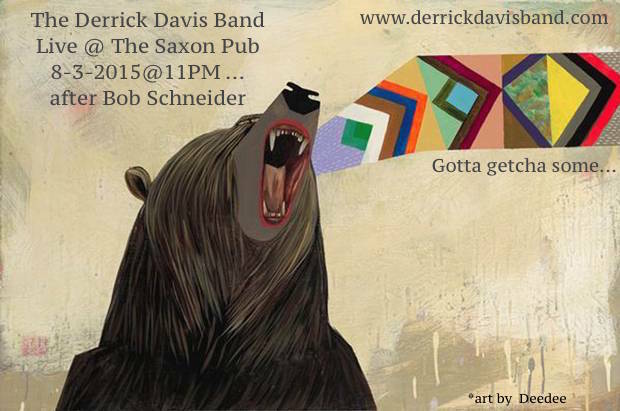 We’ll see you at Saxon Pub on July 23rd @ 10p! Mark your calendars, it’s going to be a good one! Purchase your tickets in advance HERE!